Oooohhh!!!!! I would LOVE to win this book!!! It looks great! Those pics of your work in it are awesome, I'm curious for the rest of the book. Oh wow. Thanks so much for the giveaway. I always adored your handwriting. It would be the best gift to receive :-) for it will remain an inspiration forever on my desk. Happy creating and Keep inspiring !! 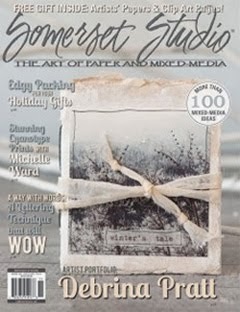 I loved your on-line class....and would be thrilled to receive a copy of this book!! 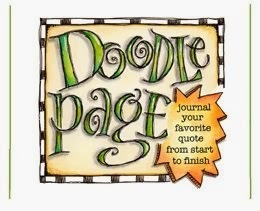 I'm exploring creative handwriting and would enjoy the inspiration in this book! I really like your cheerful style! Thanks for the giveaway! OOOOH What a fun looking book. I would love to win this. One can never have too many lettering books. This is absolutely beautiful - I'm all about hand lettering! Will definitely be purchasing a copy of the book regardless! How exciting! You're work is so beautiful. Thanks for the for the giveaway opportunity! I really enjoyed your online class. Thanks for the opportunity to win the book! That book looks amazing, congrats for being part of it. I loved your online lettering class so much it got me addicted to lettering. I'd definitely would love to win this book. OH, I would love to have this. 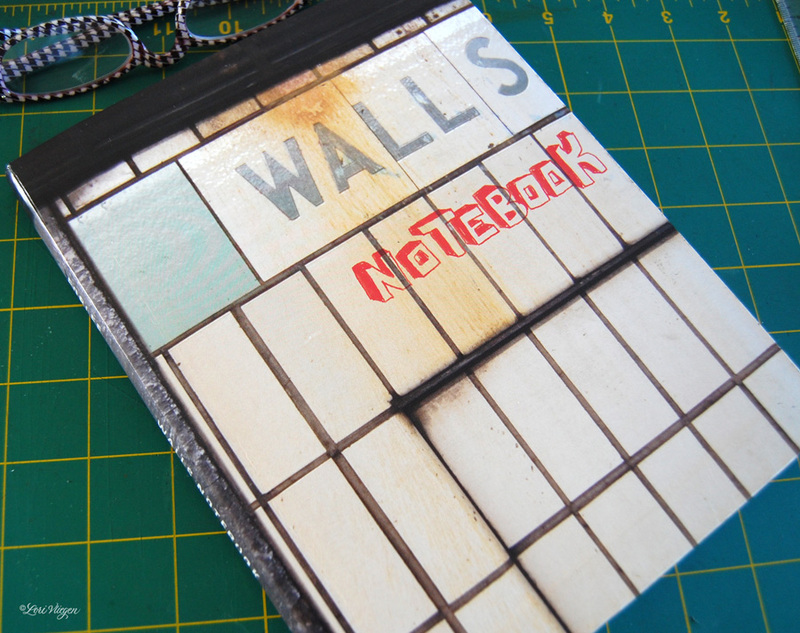 oh, that book looks awesome, and I love your contributions, I can't wait to get my hands on it! I would love to win .. I just starated art journaling and hate my handwriting !! Thanks for the chance to win. Oh yes, I would love... love to win this book! Thank you for all you great work & inspiration!!! Congratulations Lori! What a thrill it must be to see your work in print! You are always an inspiration--it's fabulous that more people will see your work now. Congratulations. 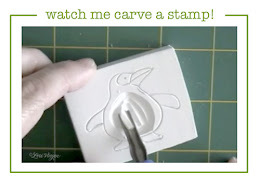 I've followed your blog for awhile now, and I've just sent this book title to our calligraphy guild librarian. Hopefully we'll add it to our collection soon, but I would love to have a copy of my own. 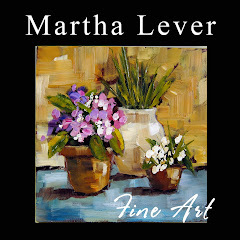 Just love your work and Martha's as well. Would love o haf a copy. I love it, Lori. I am also happy for your success. Thank you for the giveaway--your work is great! I would so love to win this book. I am waiting on pins and needles until it comes out. I love your pages. Woohoo! Way to go, Lori!! You, Martha, Barb Close, Linda Schneider.... spells AWESOME to me! Congratiolations with youre part of the book. I would love to win a copy off this book. Lettering is so important for journaling. So happy to see that you will be published! Now, time for your own book! Congratulations and thank you! I can't wait to see this book and add it to my library :) Have a great week! I'd love a copy of this!! Such beauty! Thanks Lori, I would love this book. It looks like all my favorite artists have contributed. You are an inspiration for me to write better everyday. so, I'm so happy to see your beautiful art in that book. Would love a copy of this book! I love your style of lettering. Greetings from Nova Scotia, Canada. It looks like a wonderful book. Thank you for a great giveaway! 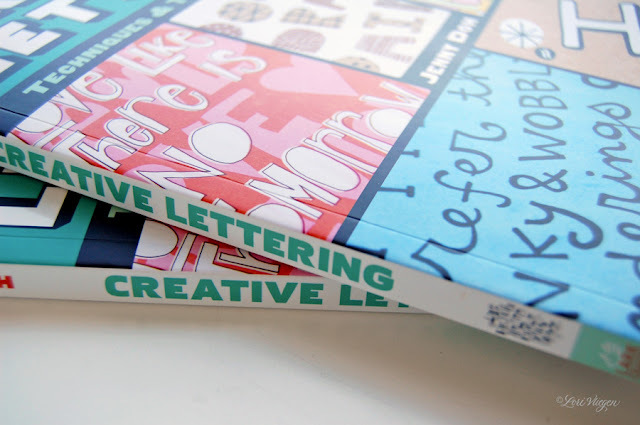 Congratulations - love your lettering and would love to receive a copy of what looks like a fabulous book! Thanks for always thinking of us!!! Thank you for this generous give away. I love lettering and really enjoyed your workshop. It was the one that put me in the right direction for creating my own style. I would be thrilled to win a copy of this book. This is such a great announcement of a book, and a giveaway. Thank you. your work is so beautiful! congratulations on the book!!! 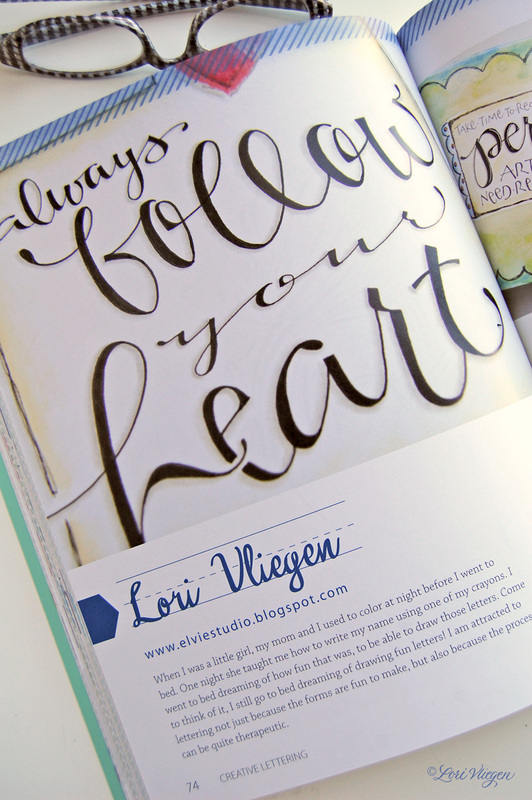 Lori, I love your lettering and your blog. I'm so glad you're offering this opportunity to win Jenny's new book with your and Martha's (another letterer I love) work in it. Congratulations! I'd love a chance to win! How very cool. it would be so cool to have it ! Thanks a lot for this giveaway. What a great giveaway. Love it. Thanks for the opportunity to win. Congratulations! Would love a copy of your book. I'll be looking for it in the bookstore or on Amazon in any case. What a lovely book. I've been looking at some lettering books to help improve my lettering skills. Congratulations! This books looks amazing, I would love to add it to my library as I work to improve my lettering skills. Must, must, must have this book. Please, please, please pick me!! Congratulations on the book. It looks like a great book to have in my library. Thanks for the chance. congratulations for your book!! i would like a chance of winning it! I'm a huge fan off your drawings. They make me very happy so I'd love to win 'your' book! Wow, I'm one of the big crowd of your admirers to sign up for a chance on the book. Thanks for giving us all an opportunity and for sharing your creativity and talent in this blog. What a fun book - congratulations! I am even more excited about receiving this book! Can't wait to see your beautiful art! I always look forward to your inspiration Monday posts, thank you for sharing them! How exciting to have a giveaway for this wonderful new book. So happy you are in there! You sure deserve it, with your talent. I was watching you on YouTube in the car while my husband drove us to the movies yesterday!A And I tune in to the blog every Monday morning. I loved taking classes with you, too! Would love this! I plan to take your Letter Lab shortly so this would be a great addition!! Big congratulations to you. I would love to have this book. Thanks for the chance! I'd love this book! It would help me immensely! Thanks. Well, if I don't win it, I shall buy it! Such inspiration. Lori! How awesome is this??? Your sneak peek was very tantalizing! Can't wait to see it in person. Congrats to you. I know your contribution was amazing!!! What a wonderful book. I would love to win this. This looks like a wonderful book! Congrats on being a contributor. You certainly do deserve it...I just love your lettering and artwork. Please put my name in the hat for the drawing. I love your handwriting and would love this book! OH my goodness--would I love to win this book!! If I don't win it, I am surely going to get it!! Thank you for giving us the chance at your giveaway!! 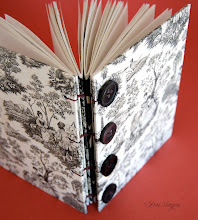 I love following your blog and would treasure this book. count me in, my dear! I too would love to win!! Love your blog! 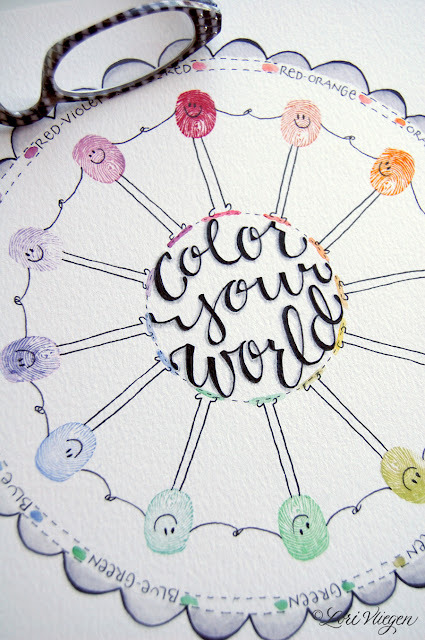 I really love your color wheel - so cute and playful. 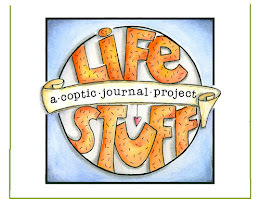 I am fairly new to your blog, but I'm hooked on all the happy drawing you do. Thanks for sharing your gifts with us. 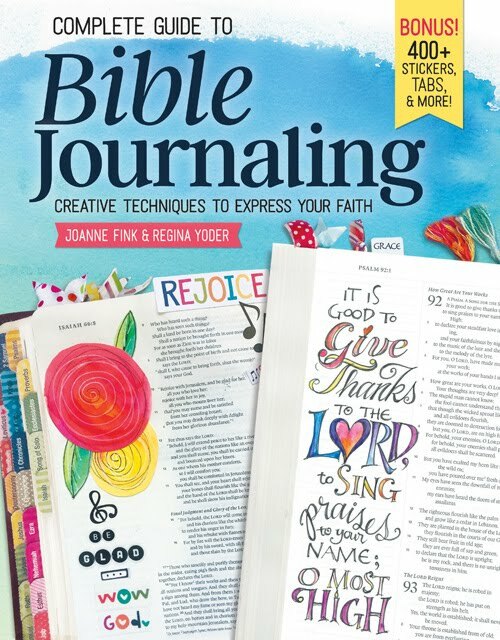 This book looks like such a great resource! Letterinnis one of those things I want to work on. Thanks so much for the chance! This would make a great addition to my "creative" library... and could help me launch past the "creative block" I've built. Hopefully, I'll be picked. If not, I'll keep visiting your blog for inspiration. 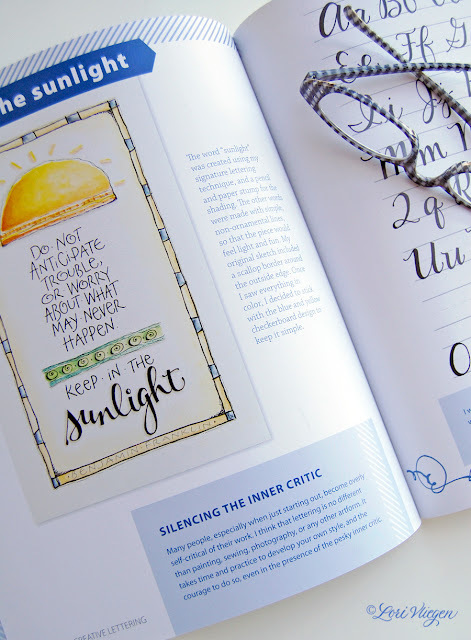 I'd love to have this book to improve my lettering! Congratulations on being published. It's a great achievement! Oh, wow LOVE to win this book !!! 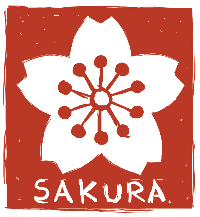 I am following your letterlab workshop and I am really enjoy the lettering. I would love to win this book. I love your handwriting. 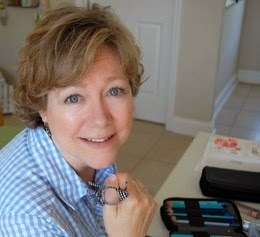 I have taken your class and really enjoyed it and your blog. I would love the opportunity to win this book..
Would love to win your new book :) Thanks for the chance! Congrats with your book. I love it so here is my enter for it. This a beautiful book. I'm always looking for ways to improve my lettering. I'm inspired by your work.What a treat to win this lovely book. Wow Lori, this book looks super! I loved your online class and I like this give-away. wow! this is what ive been looking for! ive gotten into doodling and this book is beautiful!! Congratulations! The book looks wonderful. Thank you for the giveaway. 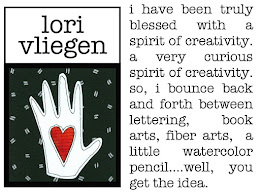 I love your pages, Lori! And I love to win that fabulous book! What an awesome opportunity! 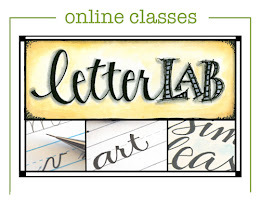 I took your online Letter Lab class and loved it! You've shown me that I CAN love my own handwriting :) Love your work! love, love, love your blog. so inspiring!! Oh Yay!! I would love to have this book! Thanks for sharing it with us!! This book looks like great inspiration and so fun. I would love to win it. I would love to win this book. Your lettering art inspires me daily! I have a terrible handwriting. Until I discovered hand-lettering techniques. I like writing now and even my handwriting improved! I would love to receive a copy of this book! Thanks! Oh! I always love her books! I want to own this book! Thanks you and congratulations! Congratulations! It looks like a great book. Oh my goodness! I must have that book! If I don't win, I'll be next in line at the bookstore, buying a copy. Thanks for all the inspiration. I sure wish you would do another video. It's been such a long time since your last one. This looks a great book - I would love to win a copy! Thank you for the giveaway. I love and admire your creativity. You have such an imagination and great style. Thank you for sharing. Congratulations on being published! Your 'art' is so inspiring ... Thanks for sharing! I would simply LOVE to win your book. LOVE your writing. Whoever does win will be so very HAPPY! Congrats on being published! Your work is beautiful! What a thrill it would be to own a copy of your book. Your talent is inspiring. Thanks for sharing it. Congratulations Lori! Your letters are so beautiful that they deserve to be in a beautiful book of calligraphy. Kisses. Your work is always so inspiring and fresh. Congrats on being published it is well deserved! this is so exciting. isn't it wonderful when, just by shining your particular light in the world, you get noticed? you go, girl! fingers crossed on winning! woohoo. Oh, you know how I'd LOVE to have anYthIng you had a hand in! Thanks for all you share with us and thanks for your talent! How exciting to win this book. I would love it. Thanks for the offer. Oh my this is a book to add to my library! Thanks for the opportunity. I am so inspired by your art. Thank you! I would love the opportunity to to learn from you and the others! I would LOVE to know how to letter like you do! 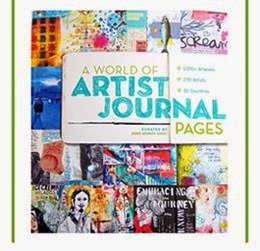 Thank you so much for making this book available to all those artists would love to explore their creative writing style. Lettering is art! 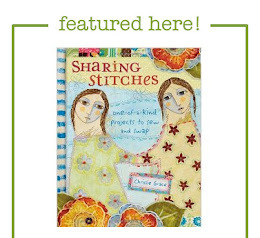 I would love the chance to win this beautiful book! Congrats on your amazing achievement. 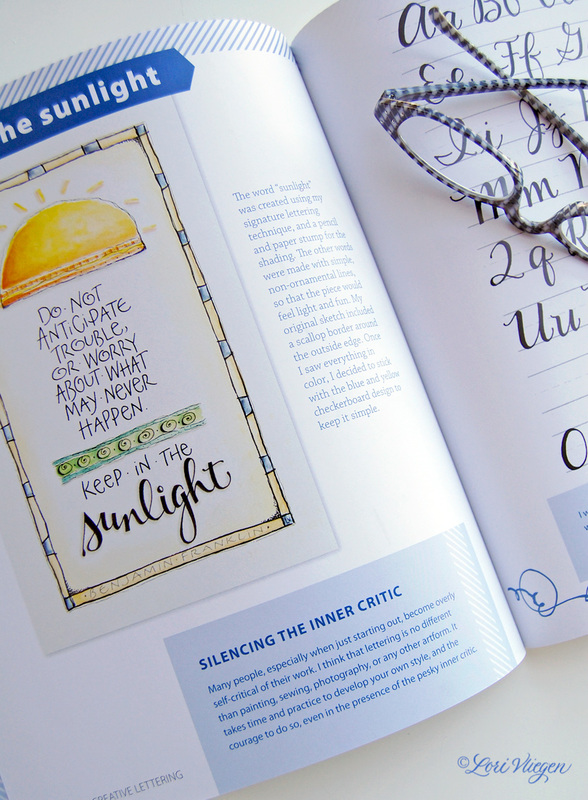 As a graphic designer, I would love to add this book to my inspiration pile! Congratulations! This looks like a fabulous book. This book looks exactly like what I need! I am happy for you! Always loved that Ben Franklin quote! The book looks beautiful and I would love to win it! That book looks very cute!! Thank you so much for the giveaway!! The book looks fantastic! I would love to receive a copy of it. What super exciting news! Congratulations on your being accepted as part of this book. I can't wait to get a copy. Keeping my fingers crossed that I win your extra copy. Cheers! What a thrill it would be to win the book... Lori your work is awesome. Just another reader who would love the book. I truly enjoy your blog and hope to take your inspiration along on a vacation as I explore doodling and lettering. This book would be FAB to take along. Lovin' each and every one of your posts! Thanks for the chance to win what looks like an awesome book. This would be fantastic to win! Or buy! Thanks for the chance. Congratulations! I can't wait to get my own copy! ooh! I have this book on my wishlist!! Thanks for the chance to win it! Wow! Can't wait to get this book! The book looks fabulous, and I would love a chance to win it! Awesome book! I was just working today in my Things that make me happy journal... Seeing your artwork in this book makes me happy too! I would love to win your book. Just what I need to help me with my lettering projects. That is also one of my favorite quotes. Would be great to win this book, thanks for the chance. What a great book..well, that's what it looks like! I love using text in my art journal and your letters are such a big inspiration to me. Thanks for giving us a chance to win. Oooooooo I'd love to win a copy, THANKYOU Lori for the chance to get this! 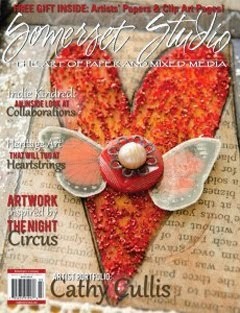 Love your letter art and I'm so looking forward to seeing it in this book. Congratulations on being asked to be a part of such a cool book. I would love the chance to win, thank you. The book looks great but i would buy it just to admire your work and learn some tips for better lettering. Love your style. What a great give away. I would love to win this book! Yes, I'd love to win this book. Lettering is something I've always struggled with. Thanks for the give-away. What a nice gift! This book looks awesome! I would love to win! Fingers crossed! Would love a chance to win this book!!!! What a wonderful giveaway, thanks so much for the chance to win. I would really love to have this book. Awesome. I have been following your blog for quite some time now. Very inspirational. Well done you! Lovely looking book! Congratulations on your book! It looks absolutely wonderful. Wow this looks like a beautiful book. I have been trying to work on my handwriting for my art journal. I could use this book. I would love to spend some time with this book. Thanks for the giveaway and all the wonderful inspiration. Thank you for offering such wonderful inspiration on your blog and with this giveaway! I would love to see my name in a tag like you use to do it. Love your work. Congratulations! What a wonderful giveaway. My lettering needs lots of work and this book would be perfect for me. Thanks! Truly excited for your book! Would love to have one! congratulations! The book looks great. 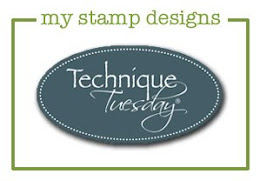 I love seeing what you do on your blog - very inspirational. Congrats to you on being a part of the book. It looks very interesting and something I would love to learn from. 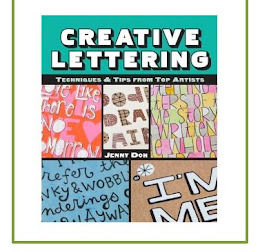 Oh my goodness tips and techniques from top lettering artists...I am beyond happy and would love to win this book. I am keeping my fingers crossed. This book looks fantastic. It's always great to have something handy when the creative wheels stop turning. Good job, Lori!!! I love lettering and this book would fit perfectly in my collection. I will see Linda and Barbara in July in NM and it would be a blast to get them to autograph the book....if I win of course. I love lettering and it would be awesome to add this to my collection. I will see Linda and Barbara in NM and I could get them to sign the book...that's if I win. Ahhh I want this soooo bad! I would love to win a copy of this book. huntla1 at mac dot com Thanks for the opportunity! From a big fan of your lettering, congratulations! 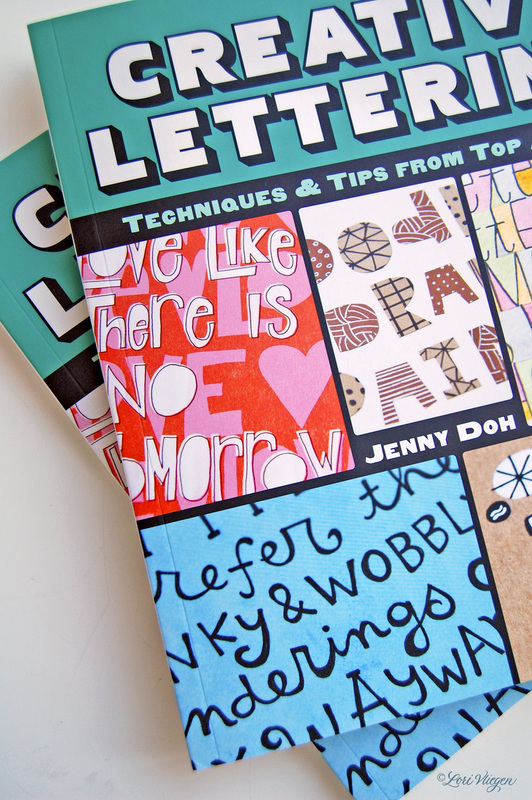 It will be a pleasure to enjoy all the pages in Jenny's latest book, especially those with your joyful lettering.